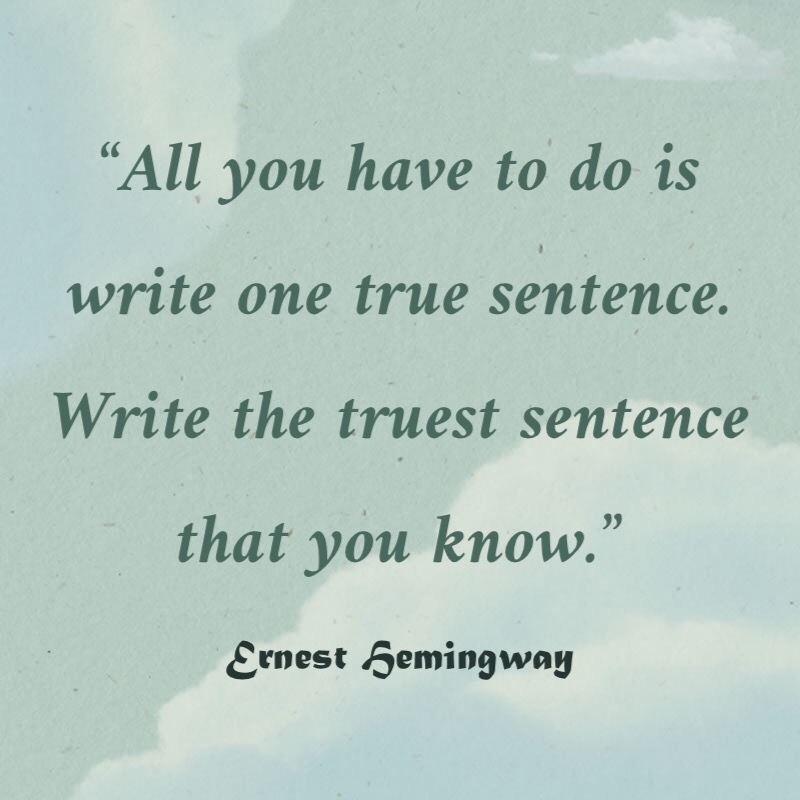 Share your truest sentence with me. Feast it with my eyes. Feel it in my skin. Next postStop fixing what’s broken and learn to live with all of you.